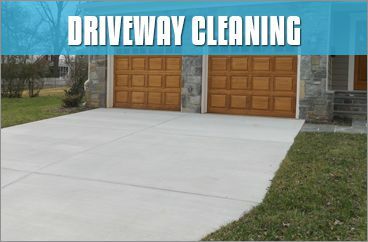 The #1 Cleaning Company In Charlotte! 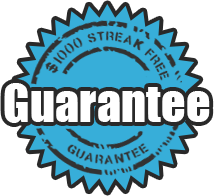 Your time is valuable that is why we provide you with our user friendly e-quote system. You can get an e-quote and set up your appointment in a matter of a few minutes all the convenience of your mobile device. When you schedule your appointment you will receive an email confirmation of your appointment, an appointment reminder and a text message letting you know that your technician is in route to your appointment. 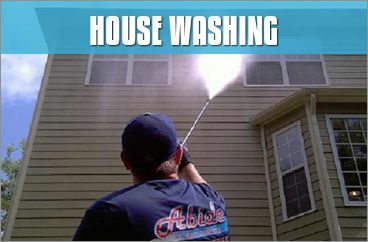 Once Abide’s team arrives at your home, you will be greeted by our friendly uniformed team of handsome gentlemen who will treat you and your property with the kindness and respect you deserve. 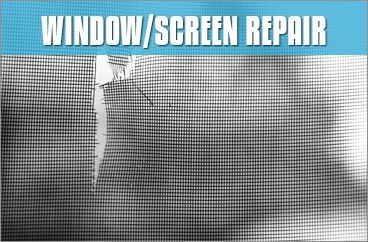 With over 10 years of experience, the skilled technicians at Abide Window Cleaning are competent to complete any job. 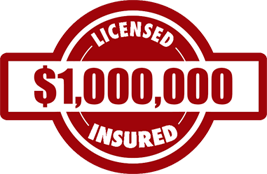 You can have the utmost confidence in our team as consummate professionals. Our team is is not only experienced but are also outfitted with the best state of the art equipment. 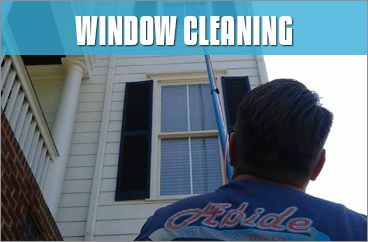 The tools and techniques used by Abide Window Services ensure that your project is getting done efficiently and safely. 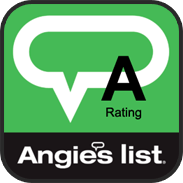 "Roger and his crew are professional and courteous! They arrive when they're expected and do an excellent job. 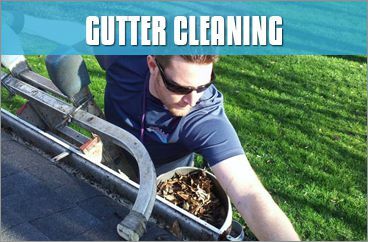 We're repeat customers having hired them to clean our gutters and to power wash our driveway. 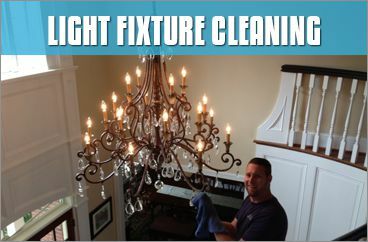 They did a great job every time!"